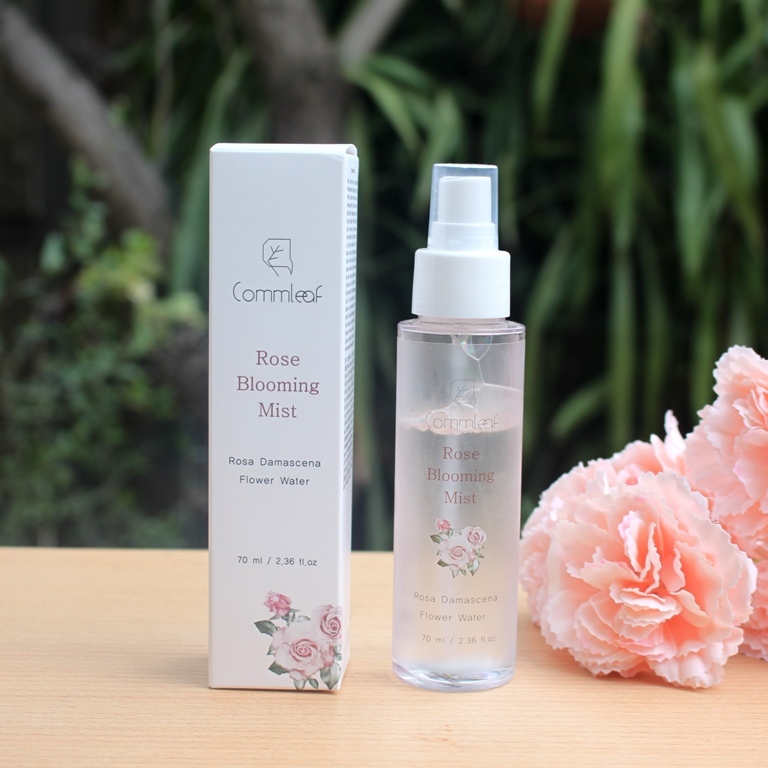 The Commleaf Rose Blooming Mist claims to be a moist and matte mist that corrects a balance of moisture and oil. 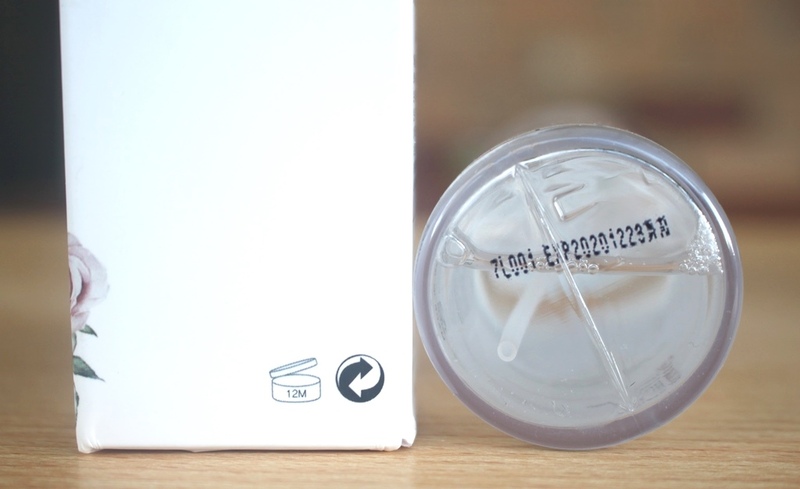 After water, Butylene Glycol is highest in concentration in the formula. This assists to increase the effectiveness of other ingredients as well as thin the formula’s consistency. 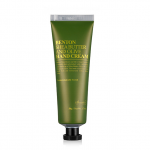 It also displays humectant properties, helping to draw moisture from the air back into the skin cells, adding support to more prominent humectants such as Glycerin and Betaine. Vitamin B5, Panthenol, is an effective skin penetrator, able to reach into the lower layers for deep skin cell absorption and effective moisturisation.It may possibly also provide anti-inflammatory benefits that can counteract acne causing bacteria. 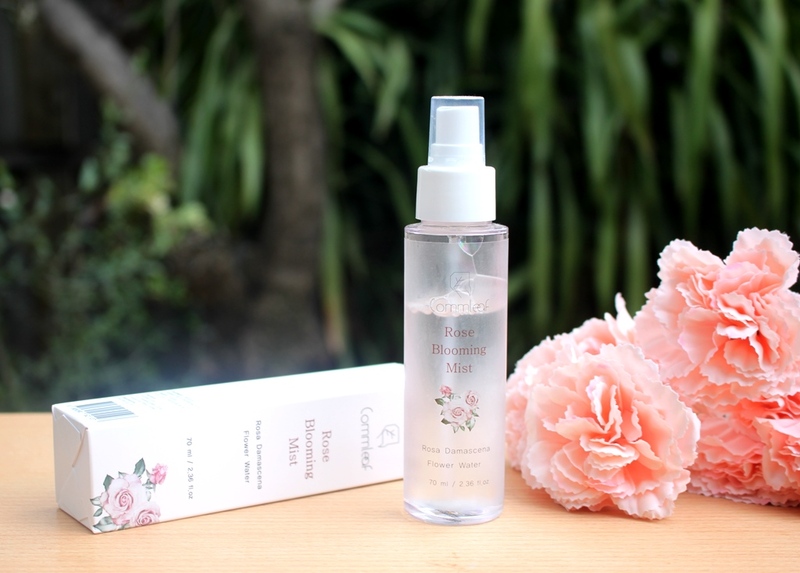 Rose Flower Water is simply water scented or distilled with essential oil from the Rose plant (the hydrosol is steam distilled and more potent in delivering benefits). 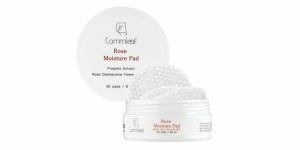 It exhibits soothing, cooling and anti-inflammatory properties, ideal for sensitive skin or that suffering acne, redness and irritation. 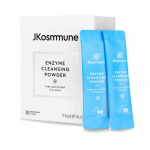 Three molecular weights of Hyaluronate Acid are included to better hydrate the skin by binding to water and filling the spaces between connective skin fibres to achieve a plumping effect. These include Sodium Hyaluronate, Hydrolyzed Hyaluronic Acid and Sodium Acetylated Hyaluronate. Similarly, Allantoin and Trehalose are included for their water-retention capacity, providing skin replenishing and restoring benefits. There are a handful of botanical extracts in the formulation also that deliver antioxidant, oil control and anti-inflammatory benefits. Chamomile Oil displays calming, antiseptic and antibacterial properties to guard against inflammation and conditions such as acne and redness. 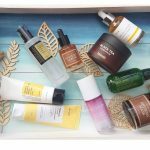 A collection of essential oils complete the formula and include Rosewood, Rose Geranium, Lavender, Grapefruit Peel, Orange Peel, Sandalwood and Rose Flower Oils. Essential oils are included for their fragrance and also exhibit additional beneficial properties. They can however be irritating to those with sensitive skin. Rosewood Oil comprises 90% Linalool which has tissue regenerating properties that can help prevent premature aging and wrinkles. 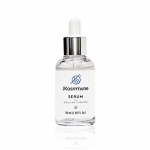 Rose Geranium Oil can help balance sebum production which can lead to improved skin elasticity. Lavender Oil offers anti-inflammatory benefits and can also be effective at treating acne. Similarly Grapefruit Peel and Orange Peel Oils contain antioxidant and anti-inflammatory properties which can help fight free radicals and soothe skin by reducing redness and inflammation. 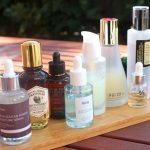 Citrus Oils are toxic to bacteria so make an effective acne defense. Sandalwood Oil is especially good for soothing dry skin or balancing oily skin. 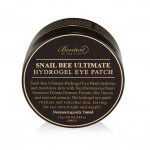 It is effective at minimising the appearance of pores and softening skin with emollient properties. 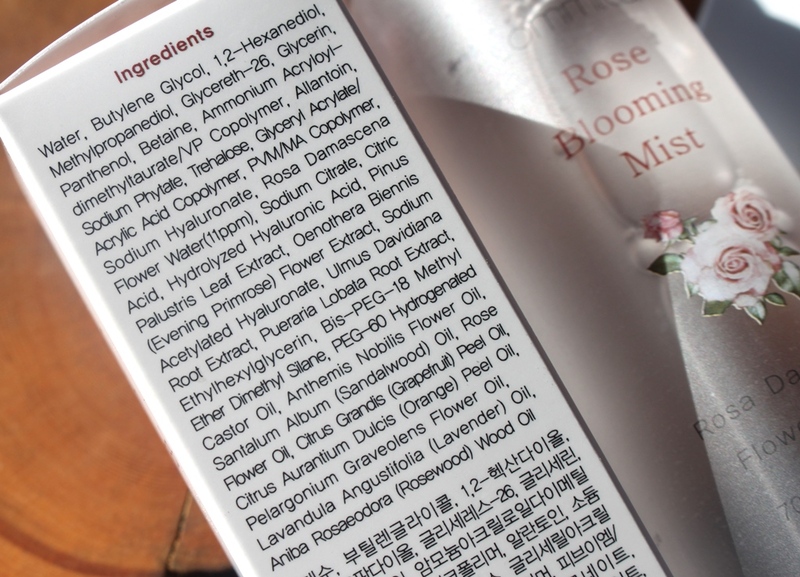 Finally, the star oil of this product is Rose Flower Oil. This ingredient exhibits excellent anti-inflammatory and antioxidant qualities. It’s great for quenching dry skin and also offers astringent properties to strengthen acne, redness and inflammation defense. 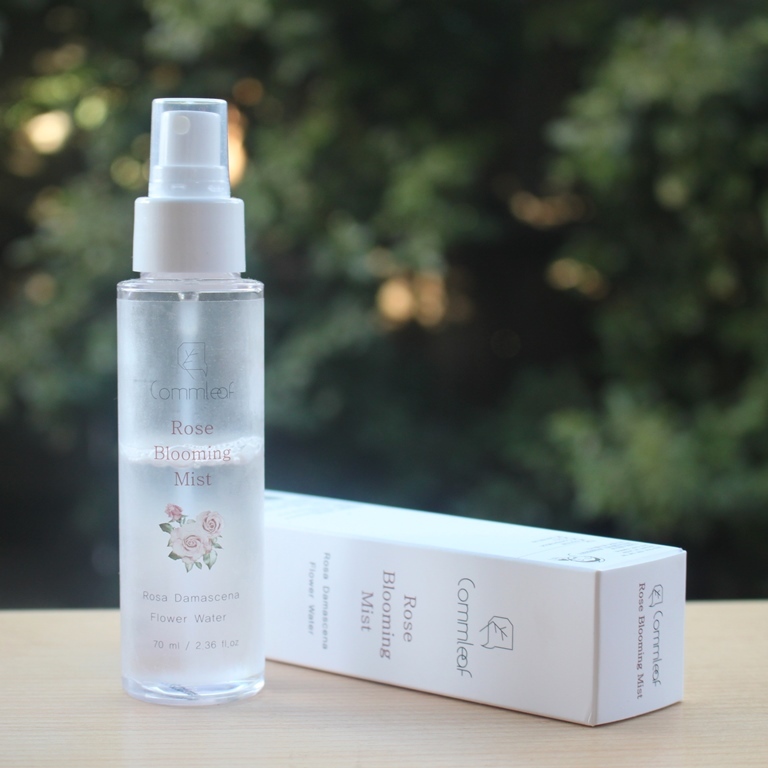 The Commleaf Rose Blooming Mist is presented in a plastic, slightly frosted bottle with screw on spray trigger and protective cap. Good assessments are returned by both the CosDNA and EWG databases, rating the pads a low-medium hazard without warning flags. 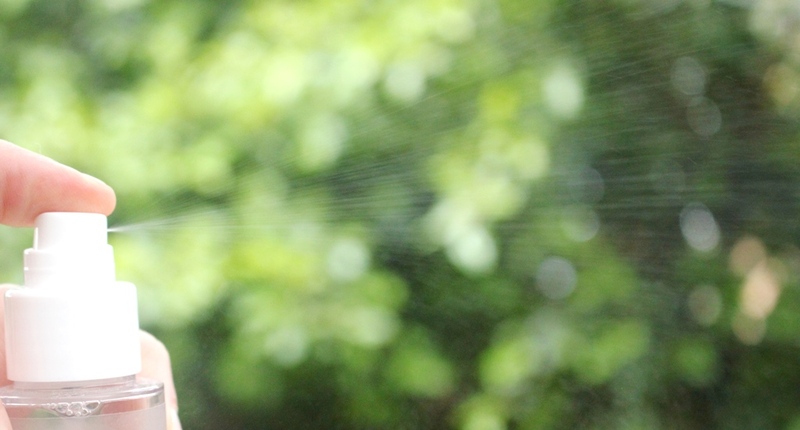 Gently mist a generous amount approximately 6 inches away from face with eyes closed. 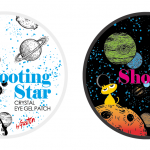 Wait until the ingredients are naturally absorbed into the skin. 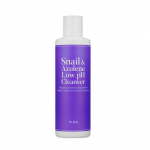 Can be sprayed after cleansing face or any time throughout the day. This Commleaf Rose Blooming Mist typically has a light rose scent as the name would suggest. 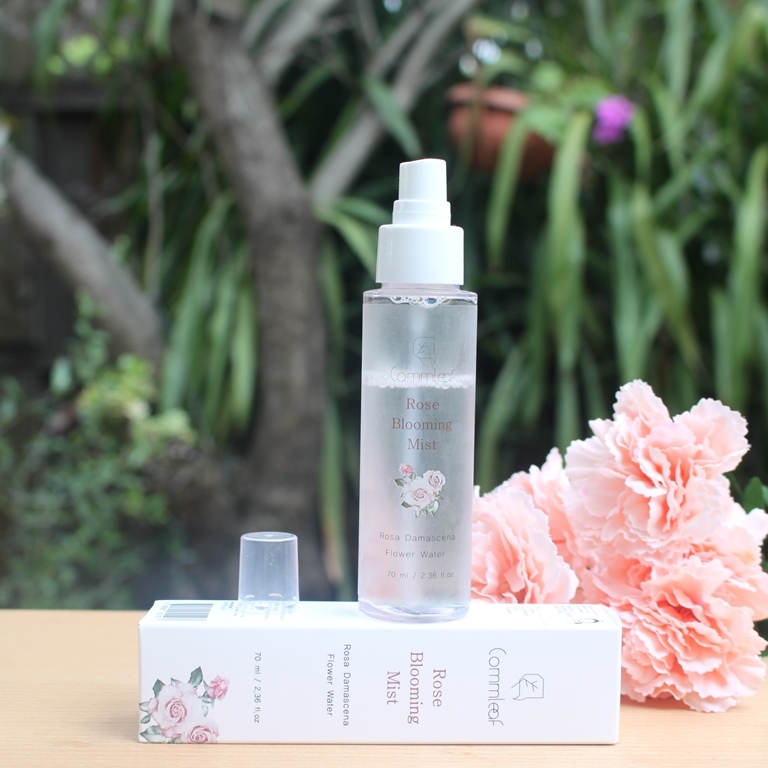 A 70ml bottle of the Commleaf Rose Blooming Mist sells for US$23.00. 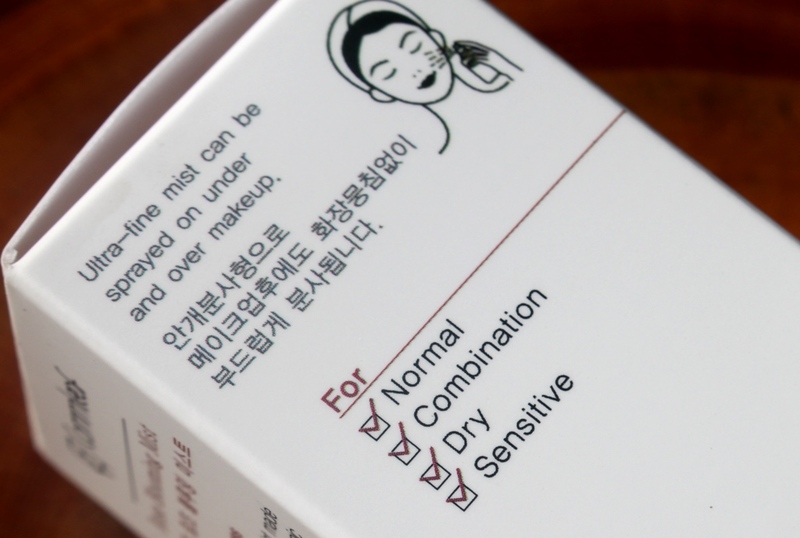 Commleaf products are available at Korean skincare boutiques. I received mine directly from the brand for the purpose of review. The mist has a three year shelf life and must be used within 12 months of opening. Pretty presentation creates a positive first impression that is pleasantly mirrored in the product’s performance. The bottle is light and sleek, making it easy to throw into a handbag. The cap helps to prevent accidental discharge. 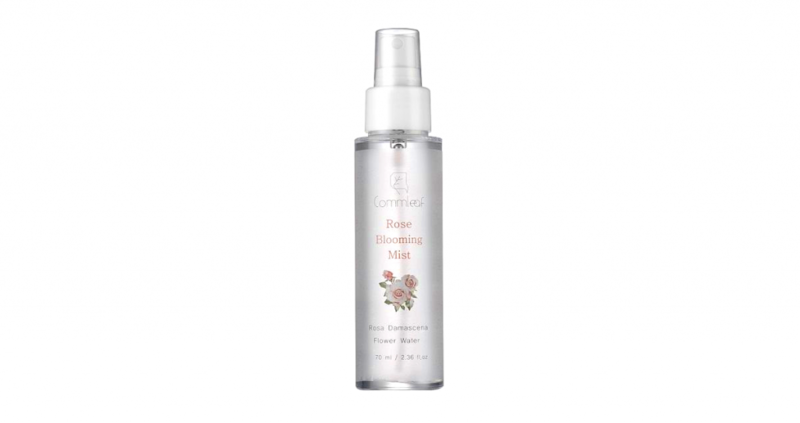 The mist has a pleasant scent derived from the rose water and essential oil content. I’m not a fan of overly rosy smells so was delighted to discover it is subtle and fresh. Together with the fact that Commleaf recommends this for all skin types and the mist returns excellent CosDNA and EWG ratings, in theory, it should be suitable for all skin types. However, I suggest those sensitive to essential oils, give it a miss. The mist itself is light and super fine. It hits the face so softly, it’s a pleasure to use. 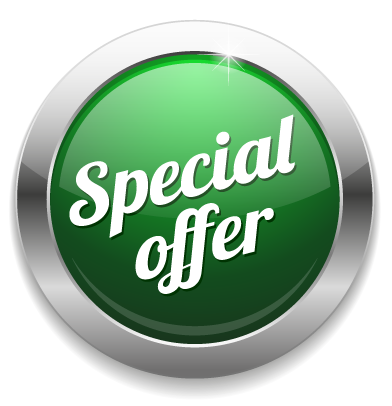 Although waste is inevitable with a spray product, the spread is perfect so it’s not excessive in diameter. It absorbs quickly without any tackiness or sticky residue. 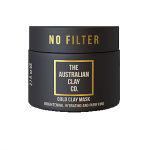 It creates an instant moisture boost leaving a comfortable matte finish on the skin. I use mists primarily as a refresher throughout the day although I sometimes lightly set makeup with them also. This one works well in this capacity but it should be noted I only normally wear light makeup. Although this has similar attributes to a toner, I didn’t use it in this way as I prefer my toners free of sweet scents as firstly, I like to layer them and secondly, floral scents can give me a headache. I do however spritz my face after a shower to boost hydration before commencing a full routine. Primarily though, I enjoy applying this a few times a day when I feel my skin could use a boost, feels heavy/oily or I just need to freshen up. Regarding the product claims, yes it definitely gives a hydration lift which is quite instant. I also feel that the oil balances perfectly after I mist. Being a combination skin type, I do get slightly oily around my T-zone, more so along the vertical centre of my face, particularly the nostrils. After absorption of the mist, these ares mattify and excess oils are eliminated, almost like I have just wiped them away. Of course, they do return but not for an hour or so at which time I can always reapply. 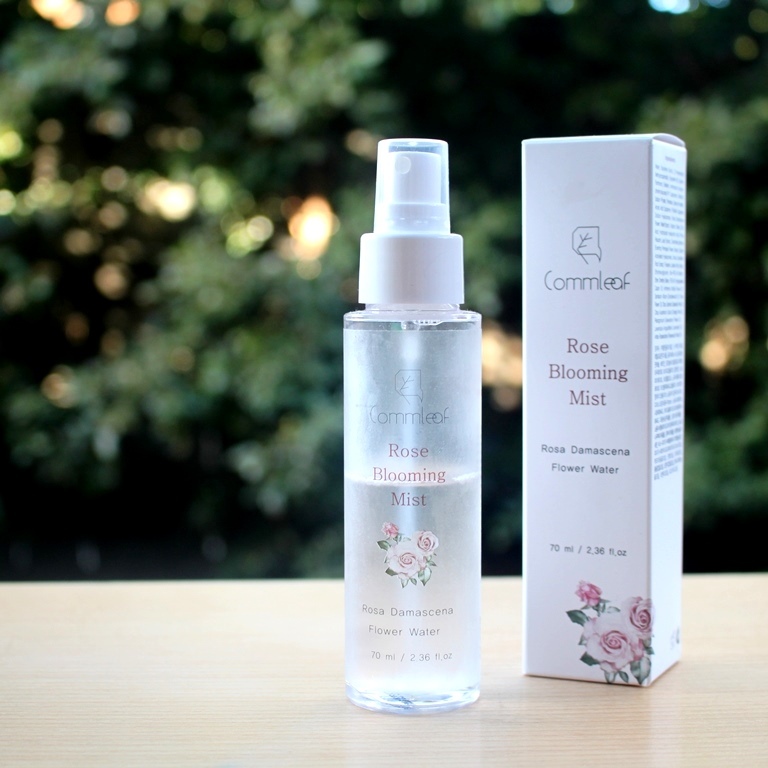 The Commleaf Rose Blooming Mist is a super fine, lightweight mist with a refreshing, sweet rose scent. 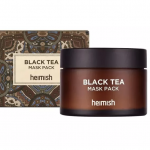 It works well to boost hydration, neutralise facial oils and set makeup. 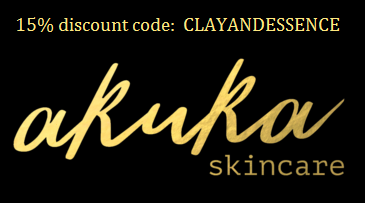 I wouldn’t hesitate to recommend it for all skin types. 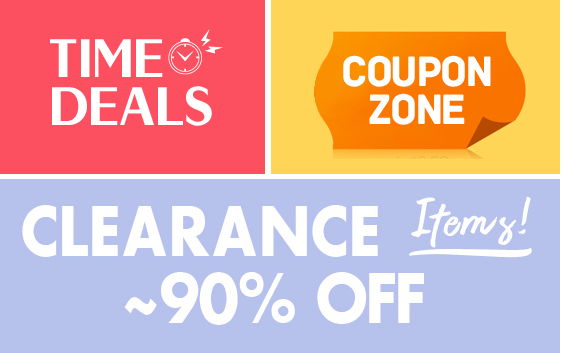 This product was provided to me free of charge by Commleaf for review. This post only includes my honest opinion and experience of this product and is in no way influenced by Commleaf, Style Korean, product suppliers, representatives or any other third party.